Welcome to another week in good old world of speculation from across the pond! Thanks to G+ member Bryan Springer for bringing this book to our attention. Possibly one of the best Noto variants so far.This is hitting $25 in the US and is really hard to come by in UK. I can see this being a £25+ ($37) book easily.Personally I gave up on reading the new Inhuman series after a couple of issues which is sad as I love the character. But I think this cover could have staying power and once the Inhumans movie hits, it will be remembered as an iconic cover. Don’t think it is a major surprise to anyone that this book is getting good sales.I found it to be a really enjoyable read. 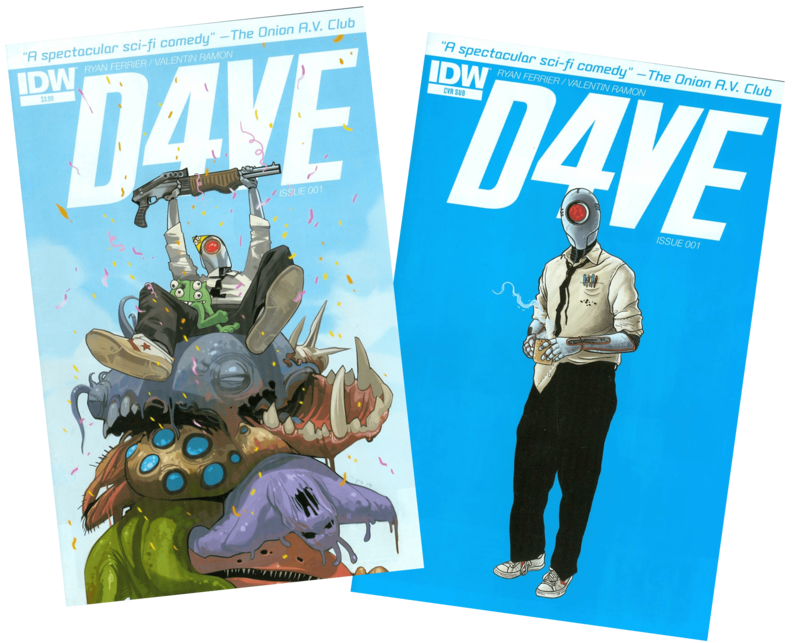 The Skottie Young variant seems to be getting 2 to 3 times cover and the 1:25 is a steady £30+ ($45) seller. The 1:100 came out the door charging at £200 ($300) but seems to have settled at £150 to £160 ($230 to $245).If you know any LCS nice enough to let you have either of the ratio variants at a reasonable price there is definite flip potential. I also think once all the under cutting on ebay dies down we will see the ratio variants steadily rising in price. This is the print edition of the creator owned title by Chris Roberson, originally published as an online comic for MonkeyBrain comics.It is sold out at most retailers and is now going for 2-3x cover. Pretty sure this will be just like last week's Ei8ht #1 and be a quick flip, but a quick flip is still a quick flip.Not having actually read this book, I can’t comment on its merits. I have mine. I’ve got to say, this is one of the most beautiful comics in my collection. 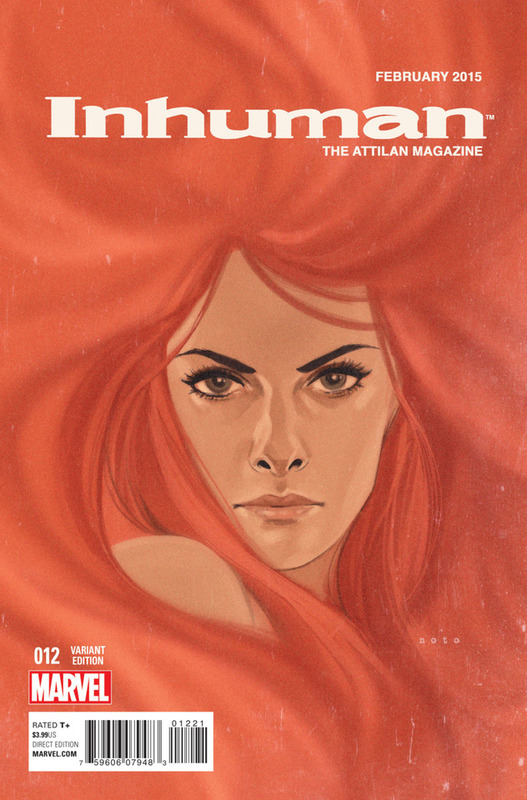 I would argue that this art goes hand in hand with Adam Hughes covers as iconic and gorgeous. Money well spent.